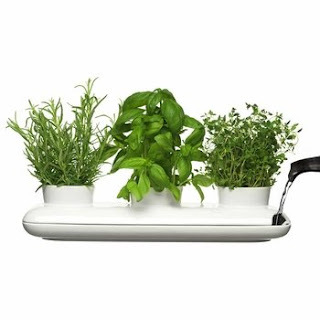 New arrival from Sagaform, the Herb Pot Trio! Get the garden going with this great ceramic piece piece. An OLS favorite! We're blogging at Outdoor Living Shop! Welcome to our Outdoor Living Shop blog! We'll keep you updated on our newest products, promotions and outdoor living/entertaining ideas. So dust off the patio furniture and get ready for a great season of outdoor entertaining!